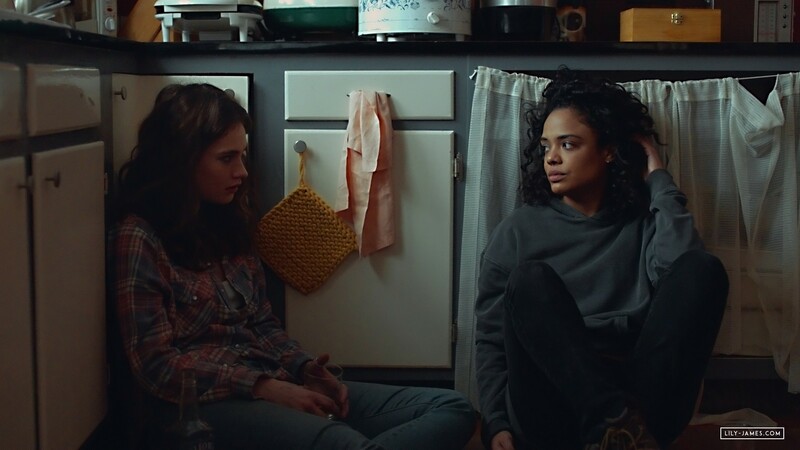 TRIBECA FILM – Our feature film lineup for the 17th annual Tribeca Film Festival champions the discovery of emerging voices and the celebration of new work from established filmmaking talent. This year, we’re closing the festival with the world premiere of The Fourth Estate, from Oscar®-nominated director Liz Garbus, which follows the New York Times’ coverage of the Trump administration’s first year. Our centerpiece gala is the world premiere of Drake Doremus’ sci-fi romance Zoe, starring Ewan McGregor, Léa Seydoux, Rashida Jones, and Theo James. The 2018 Tribeca Film Festival takes place April 18th to the 29th. The 2018 feature film program includes 96 films from 103 filmmakers. Of the 96 films, 46% of them are directed by women, the highest percentage in our festival’s history. The lineup includes 74 world premieres, 6 international premieres, 9 North American premieres, 3 U.S. premieres, and 4 New York premieres from 27 countries. This year’s program includes 46 first time filmmakers, with 18 directors returning to the festival with their latest feature film projects. Tribeca’s 2018 slate was programmed from more than 8,789 total submissions.